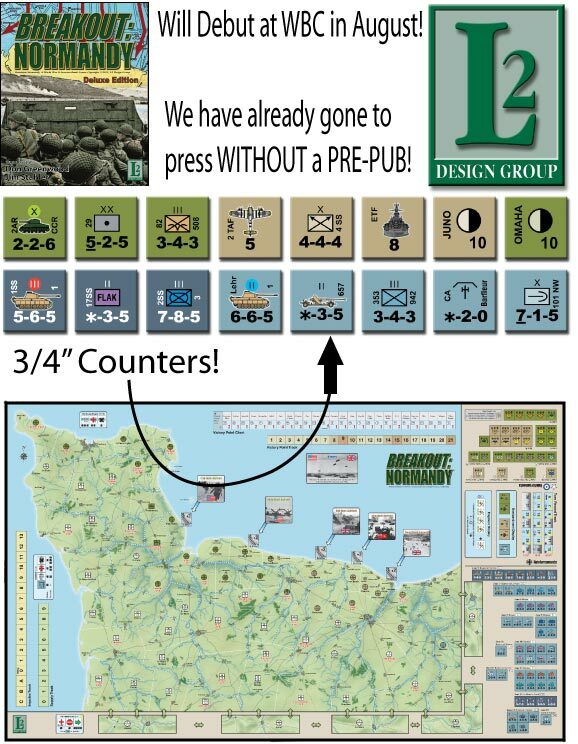 L2 Design Group surprised a lot of folks by producing a new version of the classic Avalon Hill wargame Breakout: Normandy. Breakout: Normandy has been out of print for a few years now but is still a very popular game and still sees a regular tournament at WBC. 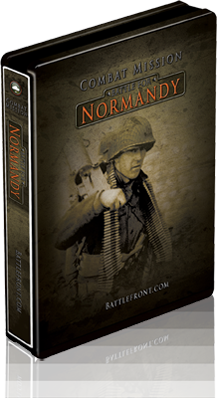 Breakout: Normandy is a board wargame covering the first month of the Normandy campaign in WW2. It is an area movement game based on the system debuted in Storm Over Arnhem and recently seen in Monty’s Gamble. 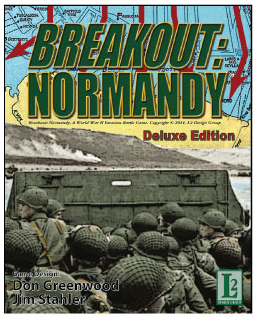 The new L2 version of the game is known as Breakout: Normandy Deluxe Edition and was produced with the support of Don Greenwood the game’s original designer. Breakout: Normandy was one of those classic games that basically got everything right from the start. It was also originally produced with very nice components. So what does the new Deluxe Edition provide different from the original? Thankfully, besides simply getting the game back in print, not much. The map is 10% larger to accommodate the new 3/4″ counters and incorporates the first week of reinforcement displays. 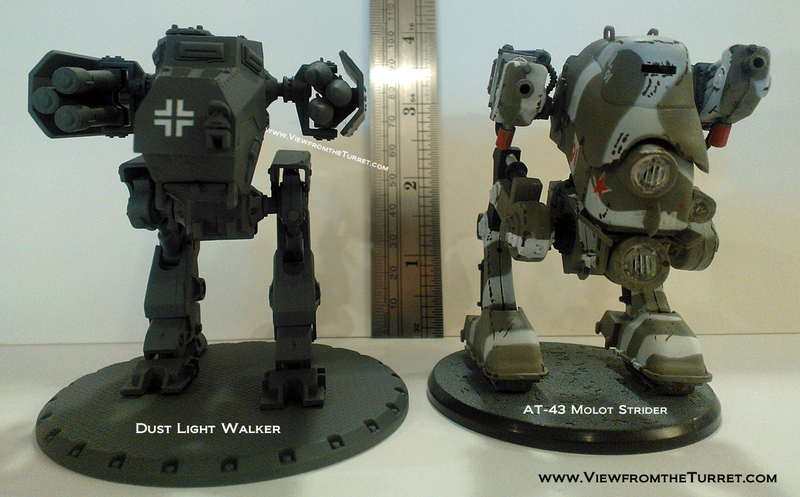 The map itself is the typical L2 heavy foldout stock. 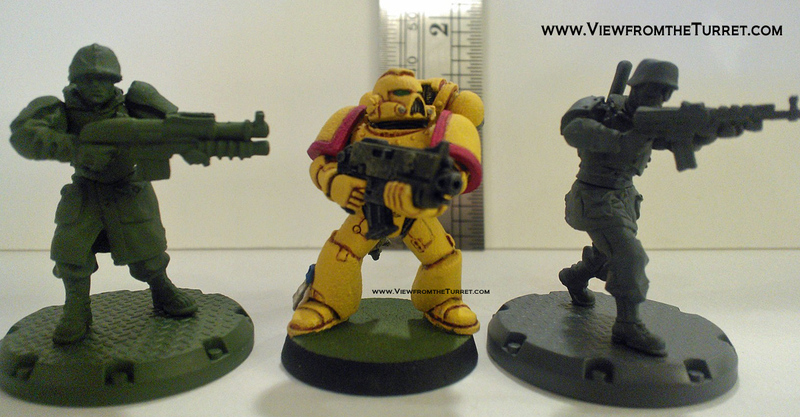 The counters are slightly larger but otherwise unchanged. The real change is in the rulebook. The rulebook is all new and is in full color and very attractive. 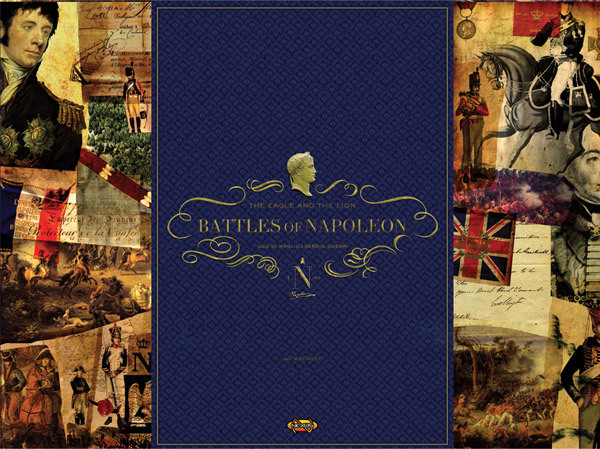 The new rulebook incorporates all official errata to the original game and a few minor rules changes. Don Greenwood describes the new rule changes in the excellent included designer’s notes. 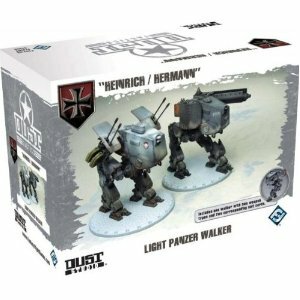 He has focused on the fact that after thousands of plays it became apparent that the Germans have a slight advantage in the game. He also does not like some of the tactics that have resulted. To address those he jettisoned the Victory Point for holding the Advantage. “To compensate the Allies for this loss as well as to address their earlier balance problems, Naval Bombardment Impulse join Air Bombardment Impulses in being ‘free’–which added a staggering 12 Impulses a game to the Allied ledger…. To complete the Allied Aid package, Weather Changes…were made less likely by eliminating their occurrence during air and naval bombardment. And lastly, players can no longer guard against weather changes by using the now non-existent End of Day dice roll modifiers.” That’s it. 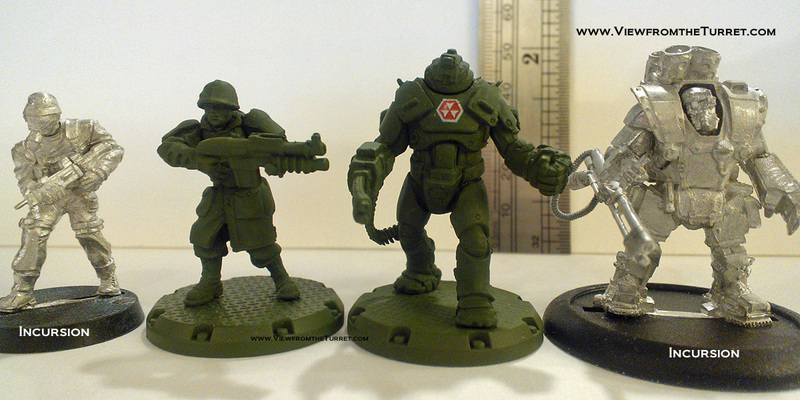 If you are a Breakout: Normandy fan you will want this edition if only for the new rulebook. If you never played the game before and you have any interest in WW2 you should give the game a look. Highly recommended. 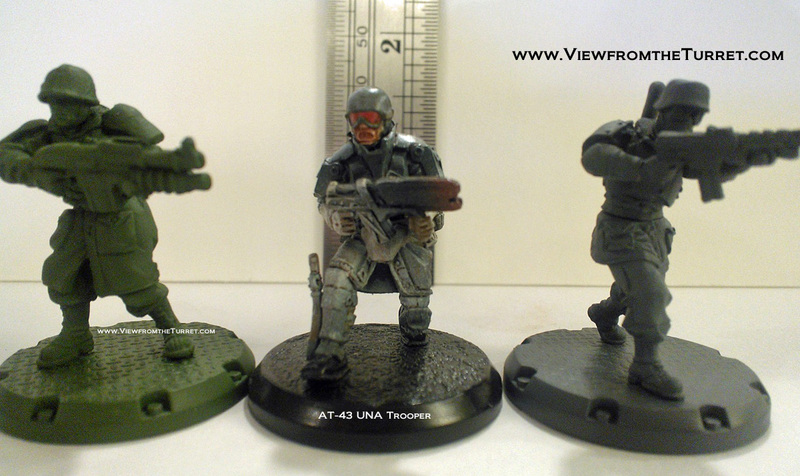 This entry was posted in Board Wargames, First Looks, News and Updates, WW2. Battlefront.com released Combat Mission: Beyond Normandy in mid-May. We have had a chance to spend a little bit of time with it since then. For those who have been waiting for a redo of the classic CM the good news is the worth is not only over but was well worth it. The game delivers the play that Combat Mission fans would expect. The new graphics engine is very nice and rivals that of third-person shooters from just a few years ago. 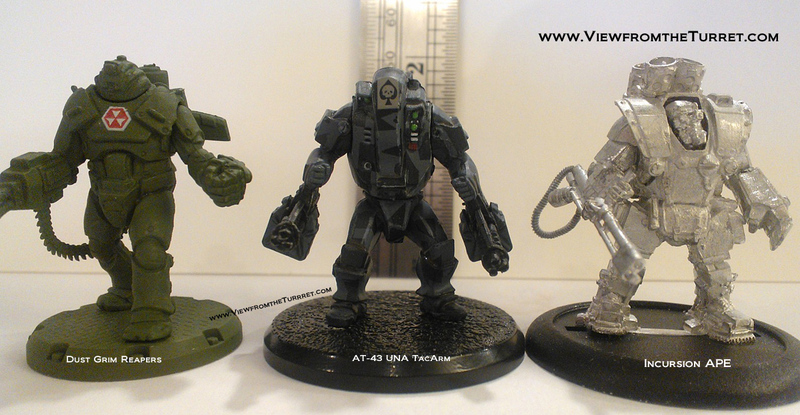 The game engine seems equally as solid and our initial games have gone well with no glaring issues. The detailed spotting and artillery rules are probably the only major changes that veterans will notice right from the start. Otherwise players will be able to jump right in and feel at home. As with the modern-day CM titles both the play and pause and turn-based play options are included. 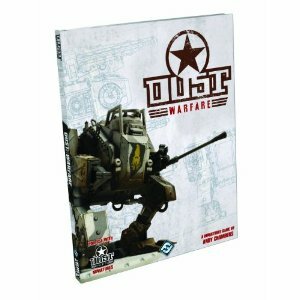 For old and new players alike there is a detailed manual that does a good job of explaining the rules and even includes an introductory walk through to get players into the action quickly. Scenario selection is good but not great. The game includes 21 scenarios and five campaigns. Hopefully scenario packs will be forthcoming. Of course there is a battle generator as well as a full blown scenario builder included so players are certainly not stuck for new adventures by any means and fan built scenarios will certainly be on the way. If you have any interest in WW2 tactical combat this is a must get title. And now even Mac owners can get in on the action. Well enough wasting time here we’re gonna get back to it! 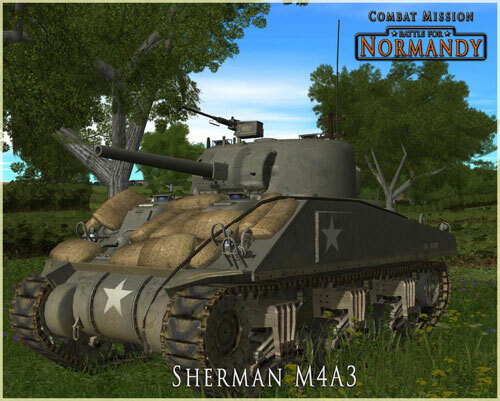 This entry was posted in Computer Wargames, First Looks, News and Updates, WW2. 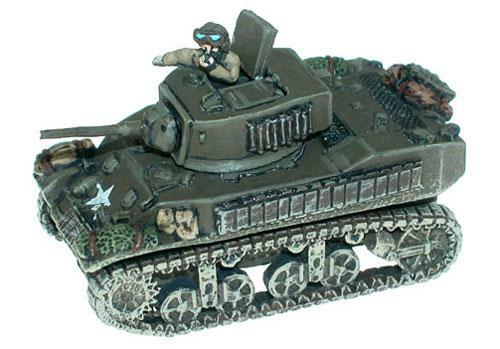 This entry was posted in First Looks, Miniature Wargames, Naval Warfare, WW2.